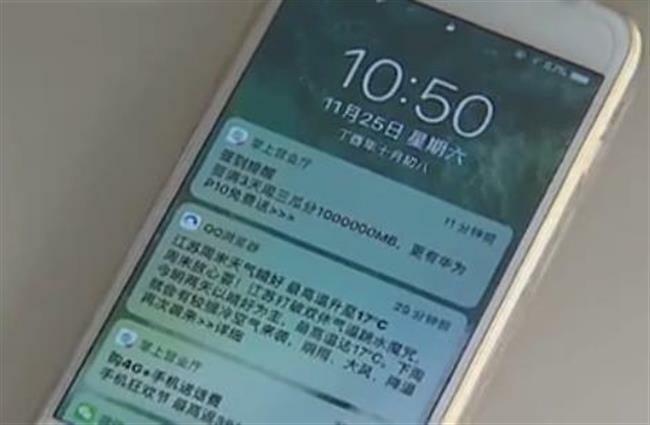 A women from Suzhou in Jiangsu Province got her lost phone back in an unexpected way after she accidentally dropped it in the sea during her honeymoon on Saipan Island. A woman from Suzhou in Jiangsu Province found her lost mobile phone in an unexpected way after she accidentally dropped it into the sea during her honeymoon on Saipan Island, part of the Northern Mariana Islands in the western Pacific Ocean. 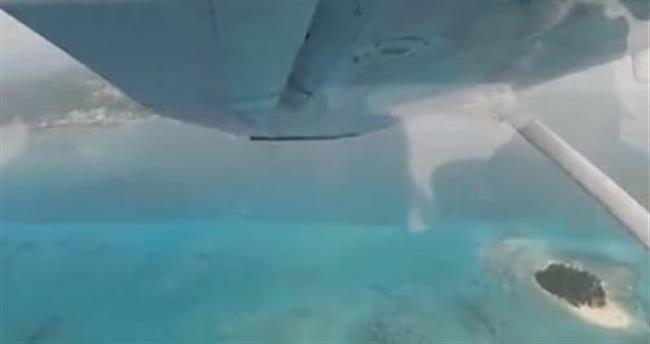 According to the woman’s father, surnamed Yuan, his daughter asked local salvage professionals to help her find her mobile phone, which was wrapped in a waterproof bag when she went snorkelling, but they failed to find it. However, the situation turned around after the newly-wed couple went back to China. Yuan, the woman’s father, was planning to cut off the account with the phone company but decided to call the number one last time. He was shocked when a woman in Beijing, surnamed Wang, picked up the phone. She told him that her father found Yuan’s phone amongst floating grass when he went snorkelling to find sea cucumber during their family trip on the island. He waited for a while but no one came to find the phone so he took it with him. Wang couldn't turn on the phone to try and contact the owner since it needed a password, so they decided to bring it back to China with them and were able to turn it on. Fortunately Yuan made the call and now the long-lost phone is back with its lucky owner in Suzhou.